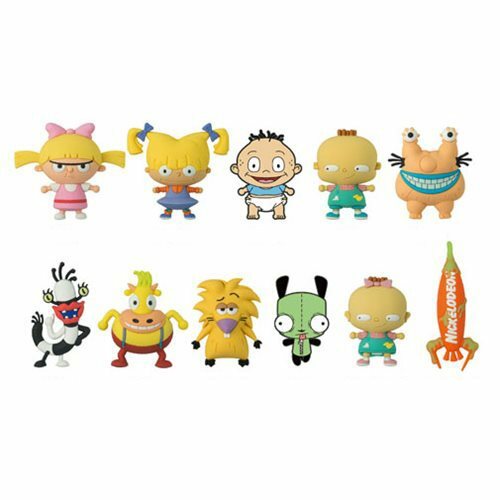 Nickelodeon's great characters of the 90s cartoons are here for you to collect! This Nickelodeon Series 2 set features some of your favorite characters from the popular cartoon sereies of the 1990s. Keep an eye out for the special rare chase figures! Ages 4 and up.